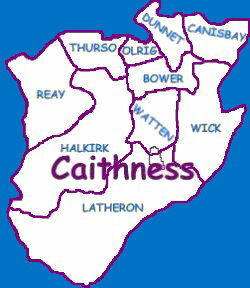 My main Caithness branches are MacDonalds and Sinclairs. You get there through the Caithness Parish Map. 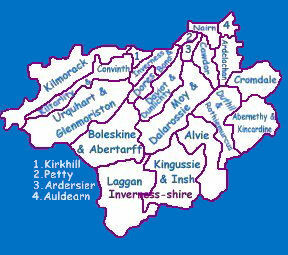 My Inverness and Inverness-shire branches are Frasers and MacKenzies,so that map takes you to them. I would appreciate it if you could let me know if you find any connections, or errors.